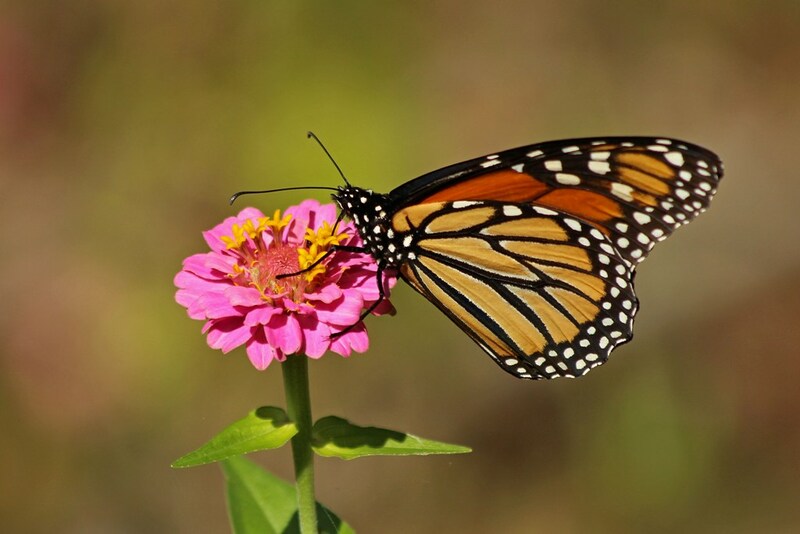 Yesterday was my birthday (my 33rd plus 20) and one of my favorite gifts was the abundance of butterflies that showed up. 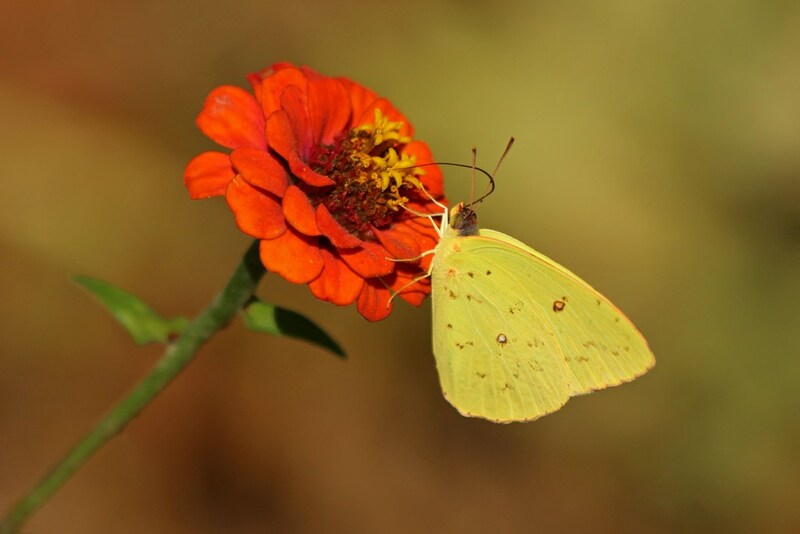 Several Cloudless Sulphurs were fluttering about the fading Zinnias. Typically, these beauties don’t sit still long enough to get a decent photo, but I think they were being extra gracious in honor of my birthday. 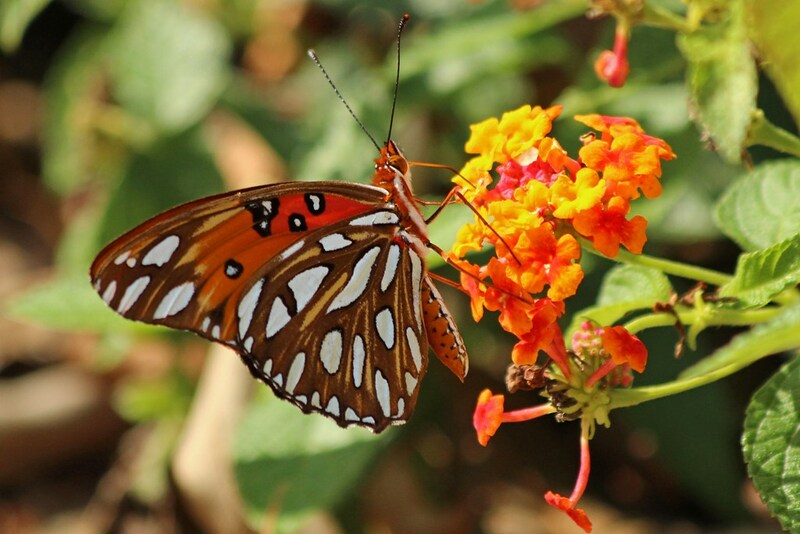 A Gulf Fritillary paid a visit to the Lantana. 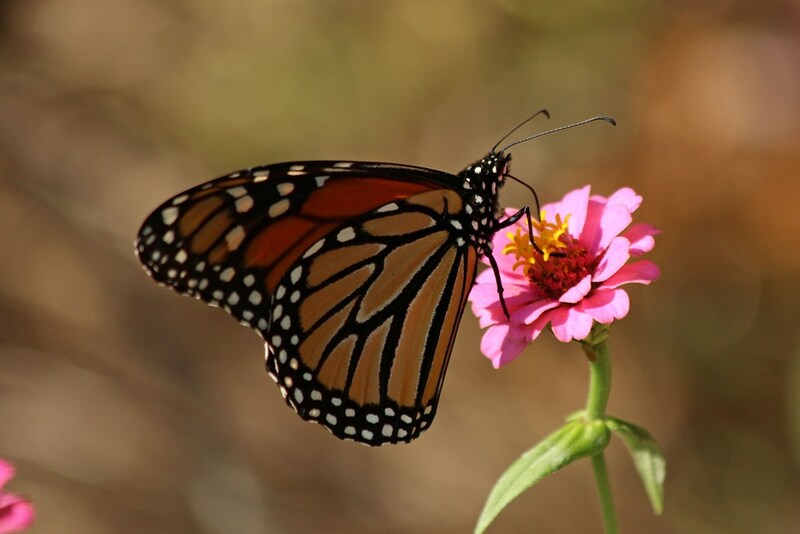 And a majestic Monarch made another appearance as well. I know I just featured this butterfly in my previous post, but I figure since I never get tired of seeing them you probably don’t either. Now, it could be that the butteries were out in abundance because of the unseasonably warm weather we’ve been having here in Atlanta; but I think a more likely answer is that they showed up in honor of my birthday. Either way, they were a wonderful gift! 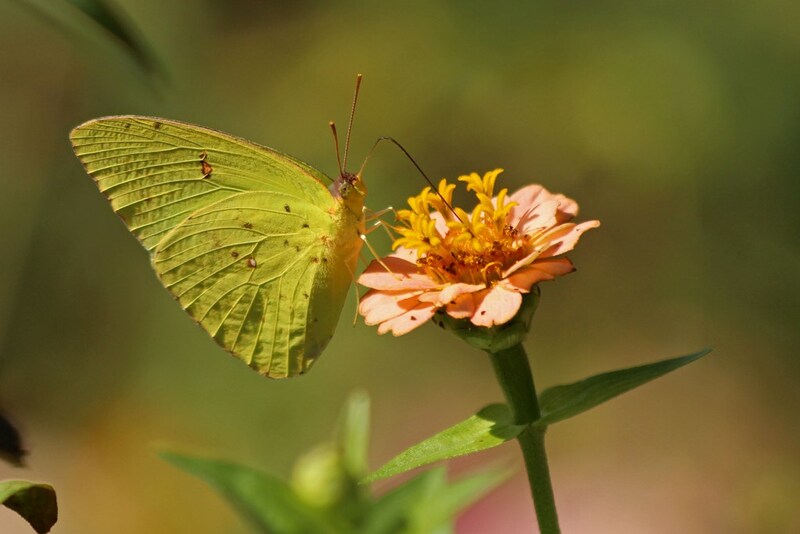 This entry was posted in Words Without Birds and tagged beauty, butterflies, flowers, gardens, hobbies, nature, photography. Bookmark the permalink. 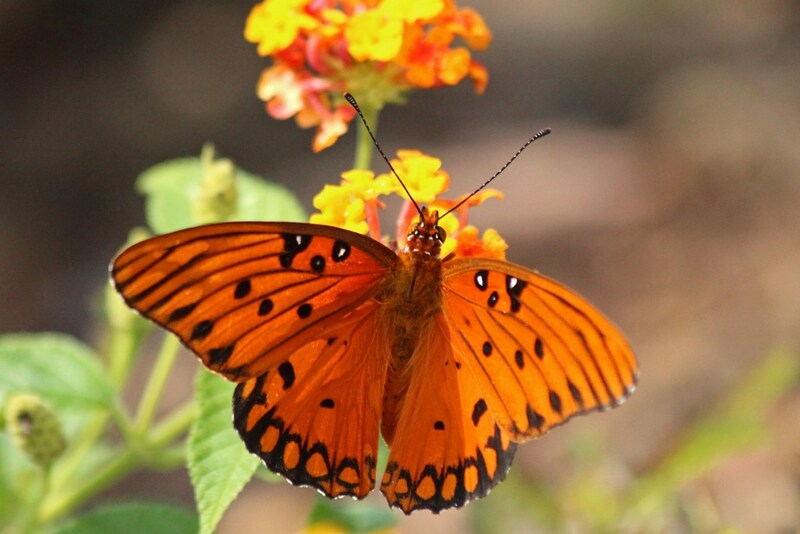 I never get tired of butterflies. Happy birthday! Me either – and thanks! 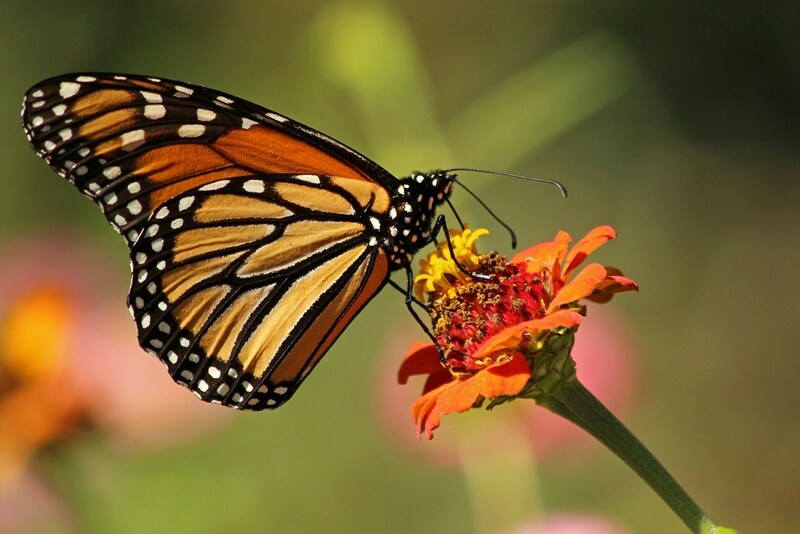 The butterflies posed for you on your birthday. 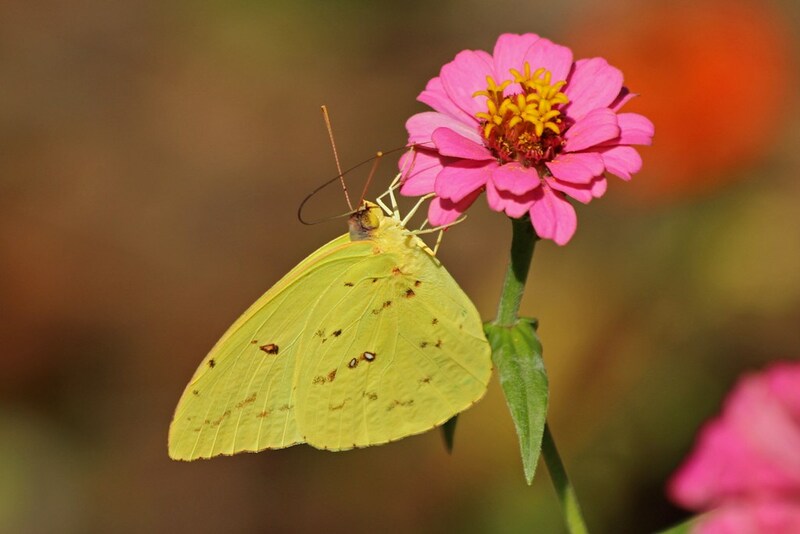 I chased a Cloudless Sulphur all around the garden the other morning. It was playing with me & would not get caught on camera. Lovely time of year for a birthday party with butterflies. They are typically so hard for me to photograph – it was a birthday blessing for sure! Lovely birthday gift. Happy Birthday! It was indeed, and thank you! And it’s that age at heart that matters most! Happy birthday!! And what a wonderful gift you got! Happy belated birthday, Kathy. They are beautiful!